Definition at line 418 of file conmsg.h. Definition at line 420 of file conmsg.h. Definition at line 422 of file conmsg.h. Definition at line 423 of file conmsg.h. Definition at line 421 of file conmsg.h. 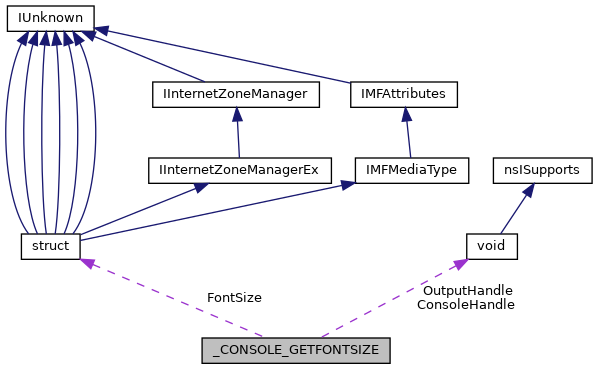 Referenced by CSR_API(), and GetConsoleFontSize().